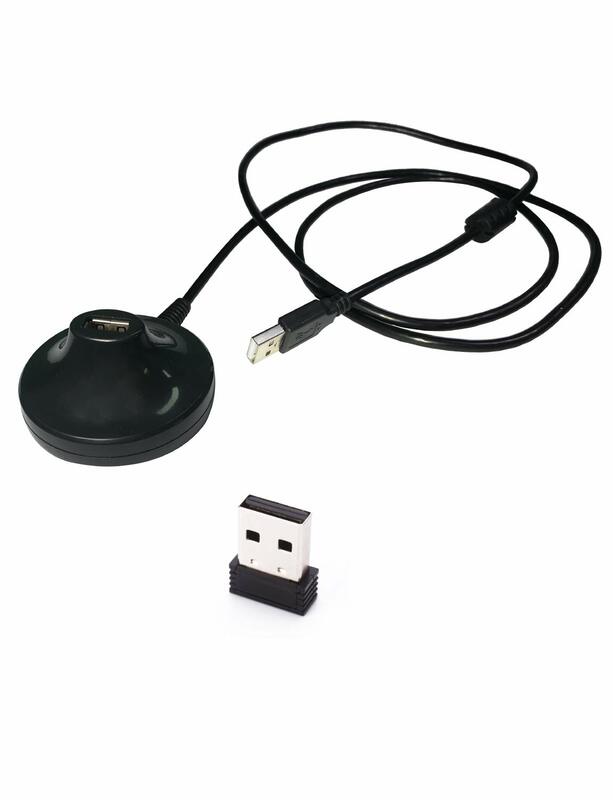 CooSpo USB ANT+ Stick with USB extension cable can helps you to receive the activity datas smooth and seamlessly when your fitness device need far away from your computer. It is strongly compatible with all main stream fitness apps like Wahoo Fitness, Zwift, Strava. Size of USB dongle: 0.7\"*0.59\"*0.27\"